University exams require careful preparation and revision. Being able to interpret task or instruction words, and know the angle you need to take to answer an exam question, will help you to better formulate your answers. 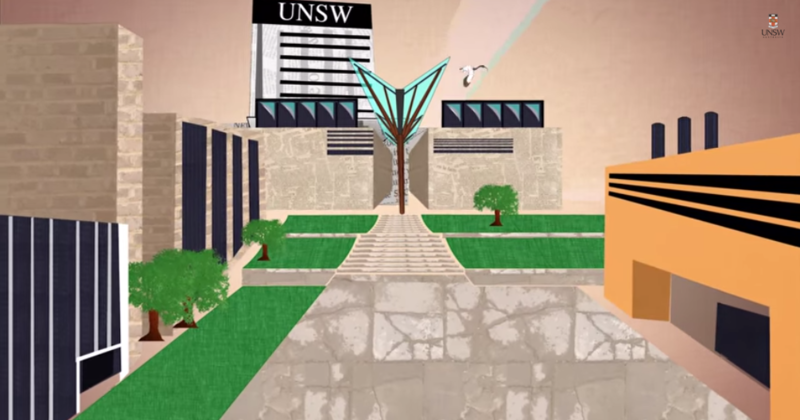 As a student of UNSW, you will be assessed throughout your studies. A range of assessment techniques are used, including non-examination assessment. It is important that a range of assessment techniques be used to achieve course and program goals and develop students' graduate capabilities. studio projects in art, design, architecture etc. Your course outline includes the assessment requirements and due dates for your course.